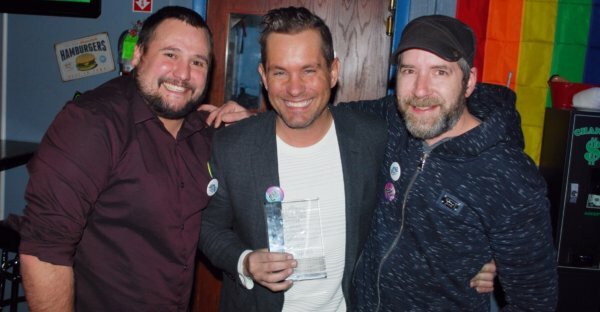 On Q Financial Mortgage Consultant, Sean Gross was presented with an Outstanding Partner Award from the National Association of Gay and Lesbian Real Estate Professionals (NAGLREP) Denver Chapter in December. 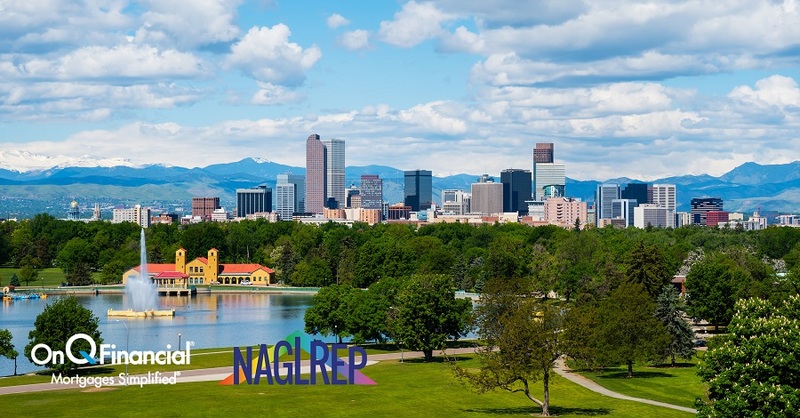 Established in 2007, NAGLREP has over 2,000 members across the country with a LGBT and allied referral network to help home owners find their dream home without fear of discrimination. NAGLREP also advocates for equality in sustainable home ownership for the LGBT community and all American families. 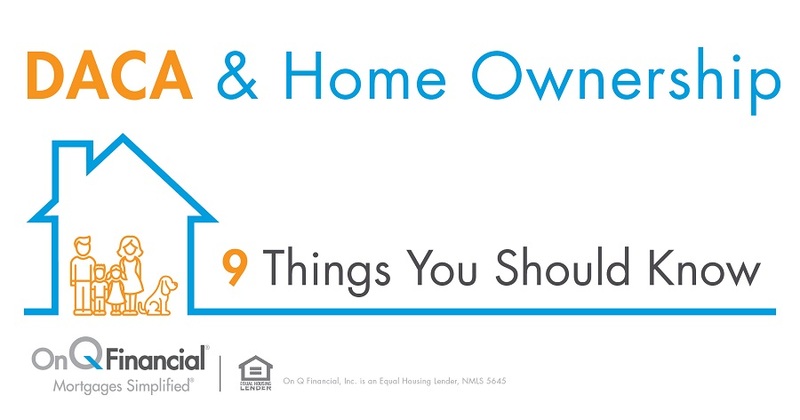 On Q and NAGLREP are closely aligned in their beliefs of making home ownership a reality – for everyone. On Q recently announced their new trademarked slogan ‘The Dream is Inclusive’ to show future home owners we’re open to everyone. On Q was proud to be a part of NAGLREP Palm Springs National Conference this past year and our Mortgage Consultants have gotten involved to support NAGLREP in chapters across the country. NAGLREP and On Q began their corporate partnership in last year and look forward to so much more in the coming year and beyond. Once again, congratulations to Sean Gross for his commitment and dedication to his clients and support of NAGLREP. On Q is proud to have Sean as a Mortgage Consultant and part of the On Q family.